Need Help Getting Your Tax Receipts Together? Give us a call to get your tax records organized! No two people have the same style; therefore no two people will require the same solution. 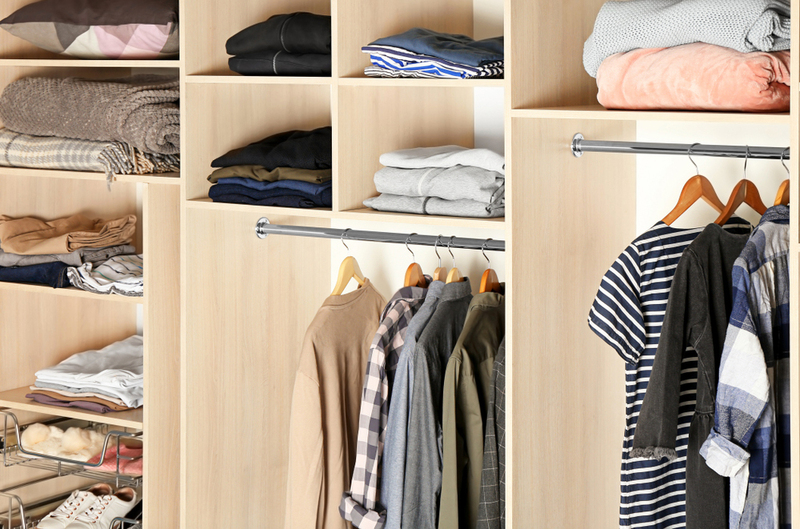 We work with every client and personalize a plan that utilizes their natural organizing style. By creating custom solutions, this ensures the greatest opportunity for long-term success. We begin with a complimentary needs assessment that allows our organizer a chance to review your concerns and determine a plan of action. 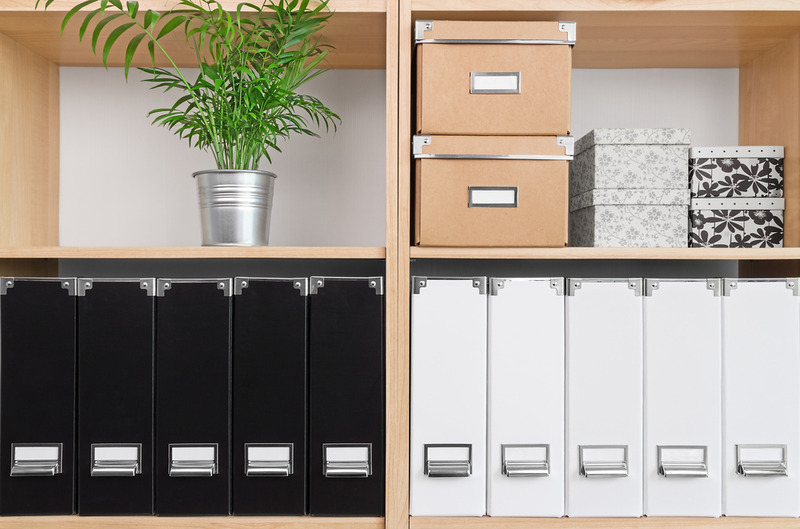 Our organizer will walk you through the process of making decisions regarding what to keep, help you find a home for those items and create a custom plan to ensure you maintain your newly organized space. © 2018 Natural Order, LLC. | Darci Lee. All rights reserved.